The avast antivirus software is the latest version of avast. Now you might want to ask What is Avast? 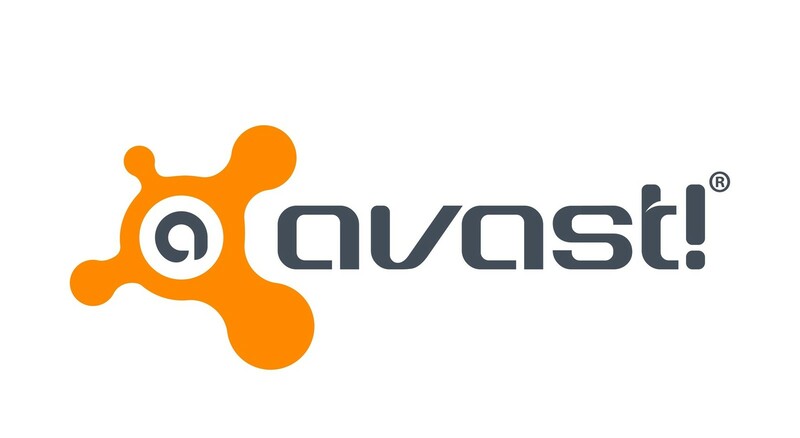 Avast is an antivirus software for laptop computers and desktop computers which helps protect your computer again virus and other harmful installations which could possibly cause harm to the system. Avast software happens to be one of the best antivirus software but could also be the worst if you are not careful. 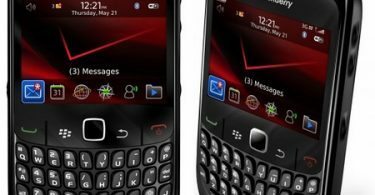 As a matter of fact, the service now has an anti-virus app for android. This however, most likely does not matter as the need for such on android, isn’t exactly necessary. Avast actually caused a crush on my previous laptop (dell Pentium 3) which barely lasted me two weeks. However, I consider this a fault on my side actually. I mean, if only I knew this earlier. I had issues with my windows so I re-installed a fresh version of windows XP professional and due to the fact that I haven’t got any antivirus software with me and I really needed to use my PC, I went surfing the internet. Finally, it was high time I choose which antivirus to install, i decided to use the latest version of avast, AVAST 2012. When I installed it on my PC, I kept getting a pop up malware attack signal and avast clearly stated that it has been blocked and no further function is required from me. It prompted me to restart my windows to enable scanning at start-up. I didn’t hesitate to give all the permission. After-all, antivirus knows what’s best. Or so i though. The scan began and avast said they had found some virus and blocked them. I was logged on to my windows and behold, most things have changed. I inserted my modem flash drive and it was unable to detect it. That was when I knew something had gone wrong. In a bid to fixing it, I restarted my computer again and for the first time, I was asked to log in. Well, no problem. I did and it kept logging me out and automatically bringing me back to the windows log in page. I knew something had gone wrong with the windows so I decided to re-repair it using the windows software. After all set and done, it’s still same thing. Little did I know it has actually affected the hard disk. Avast is an amazing antivirus software but I strongly advice you only install it when you just finished installing your window for the first time. Reason being that, if installed on a much later date, it could actually cause damage rather than fix it. Tell your friends about this by using the share buttons below. @anonymous, yes i actually know it wasn&#39;t avast that cursed a crash on my system windows but probably if i didn&#39;t install avast antivirus that wouldn&#39;t have occurred, or what do you think? Sorry for that unfortunate incidence in your laptop..bt you shld know that avast was not the cause of that malfunction..it was actually a virus that find its way n manages to replace some windows start-up files with itself.